For twelve years, Damien and wife Lorena worked as directors at Damien's father's estate in Bordeaux (maybe you've tried our Casual Cart classic Chateau le Bergey?) before deciding to return to Lorena's home-country of Chile. In search of the perfect terroir to plant vines, Damien was attracted by the beauty of the landscape and incredible potential in the Maipo Valley. The biodynamic "Clandestino" full of luscious dark fruit notes of plum and black cherry. 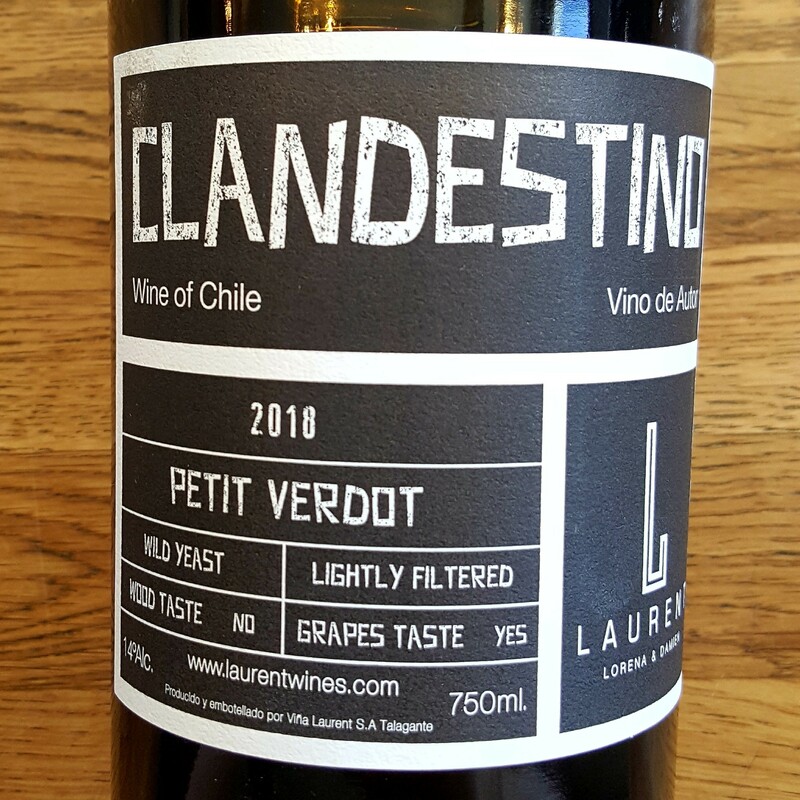 This Chilean gem is the perfect pairing with empanadas or BBQ as the weather warms up. 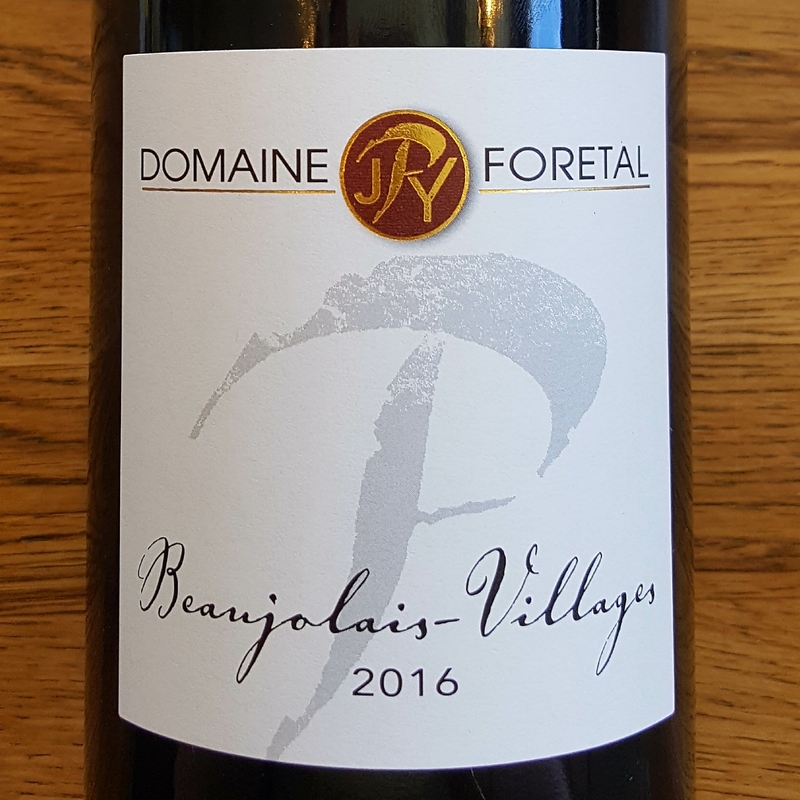 Domaine de Foretal is situated in the small village of Vauxrenard, located between Fleurie and Chenas in northern Beaujolais. The Perraud family has grown grapes there for five generations, and today it is Jean-Yves Perraud who is in charge of the property. Since taking over in 2000, Jean-Yves has introduced a number of sustainable farming practices, such as planting grass between the rows to prevent erosion and finding alternatives to pesticides. The Beaujolais Villages is produced from 40 year old vines grown on sandy granite soils in Vauxrenard. These thin hillside soils give the wine its floral expression and concentrated minerality. Lovely with a slight chill, drink this tasty village wine with fried chicken and potato salad. The dynamic Vesco family took over the winery 10 years ago and have since revolutionized the viticultural practices and invested heavily in cutting edge technology for the winery and bottling line. The wines are all certified organic and planted on south-east facing slopes on sandy soils 150 – 300m above sea level. 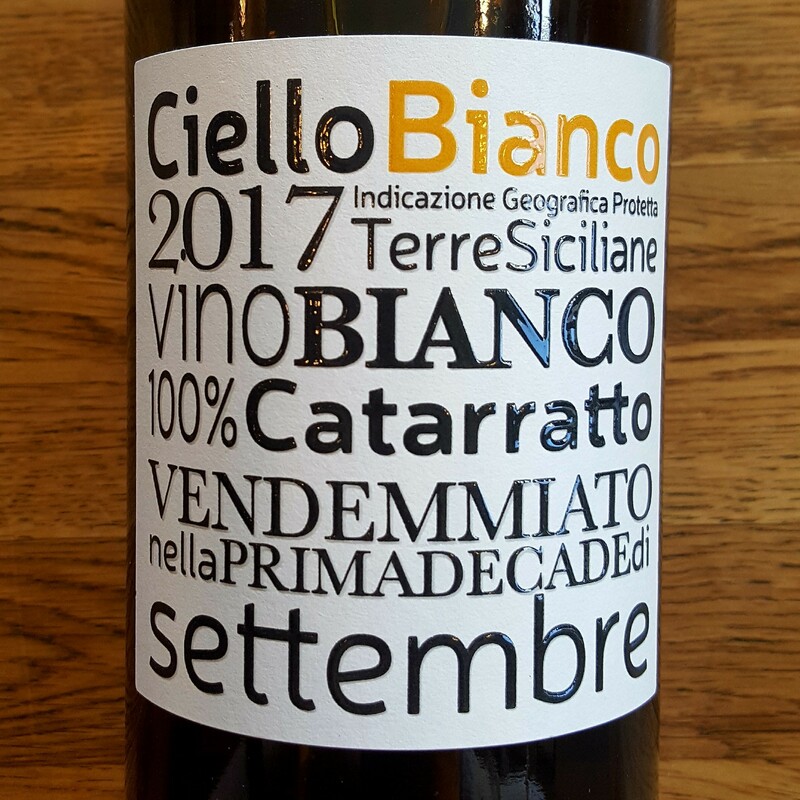 Though it is left unfiltered and hazy, Ciello bianco is a transparently bright, fresh Catarratto with a pleasant trace of pink grapefruit, yellow apple and subtle almond on the finish. Try it with marinated calamari or octopus salad. 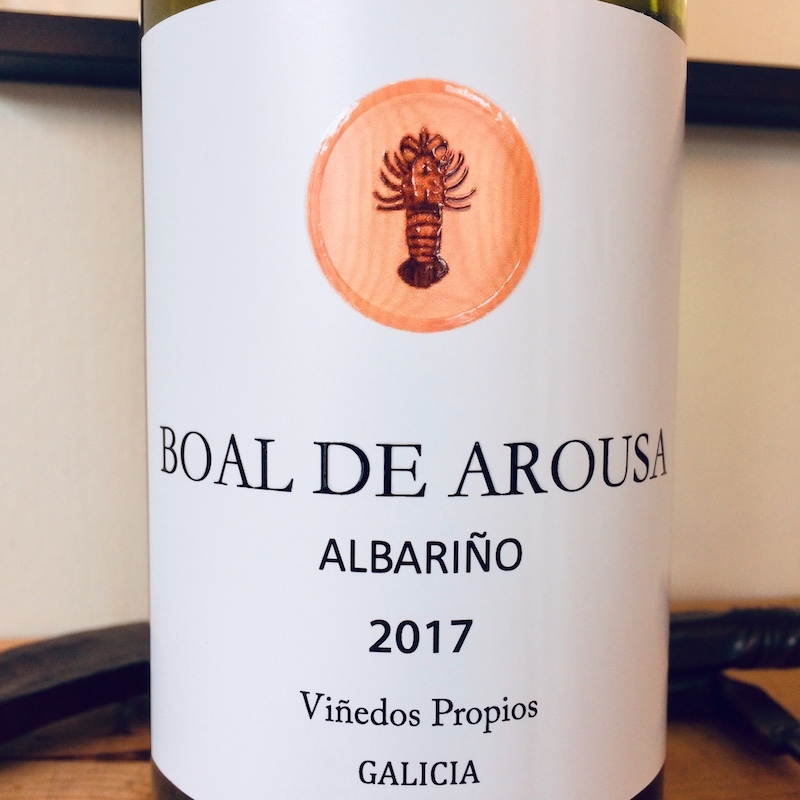 In the sub-appellation of Rias Baixas named Barbanza e Iria, situated on the Atlantic coast, 15 meters above the ocean, north of Pontevedra, lies the small, family estate of Boal de Arousa. The wine produced here is entirely from a single, historic parcel called ‘Viña de Louro’. 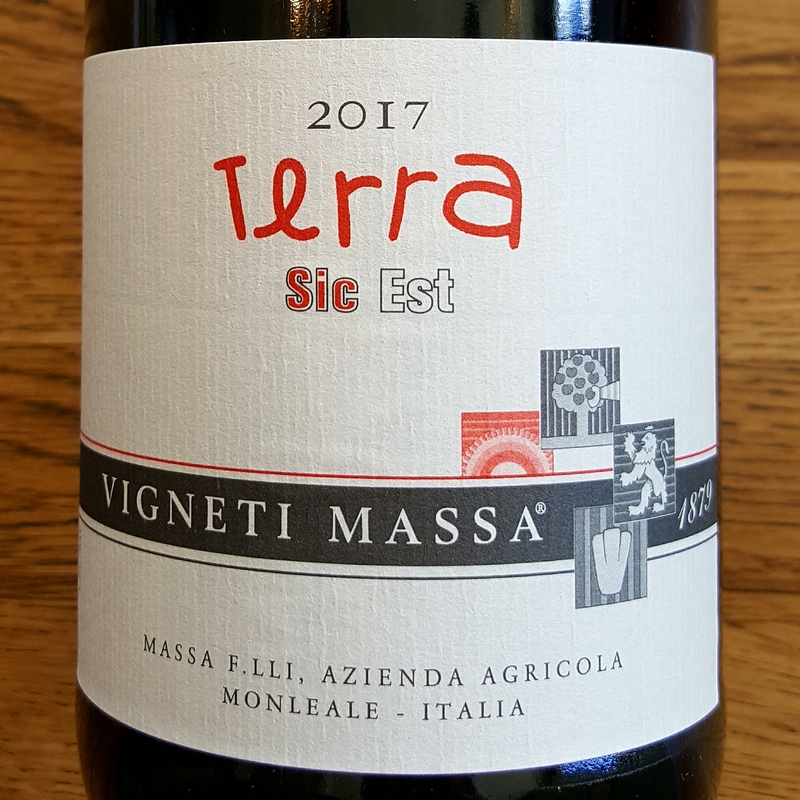 Chosen for its features – such as soil, which is decomposing granite mixed with quartz and clay, and orientation – the vineyard was active for centuries until the phylloxera attack at the end of the 19th Century. In 1985, it was revitalized and re-planted by Anselmo Tarrío and Pura Lamas. The grapes are entirely hand-harvested, vinified in tank and left at least 7 months on the fine lies. Not your average sauvignon look-alike, this albariño calls for scallops or some other shellfish. 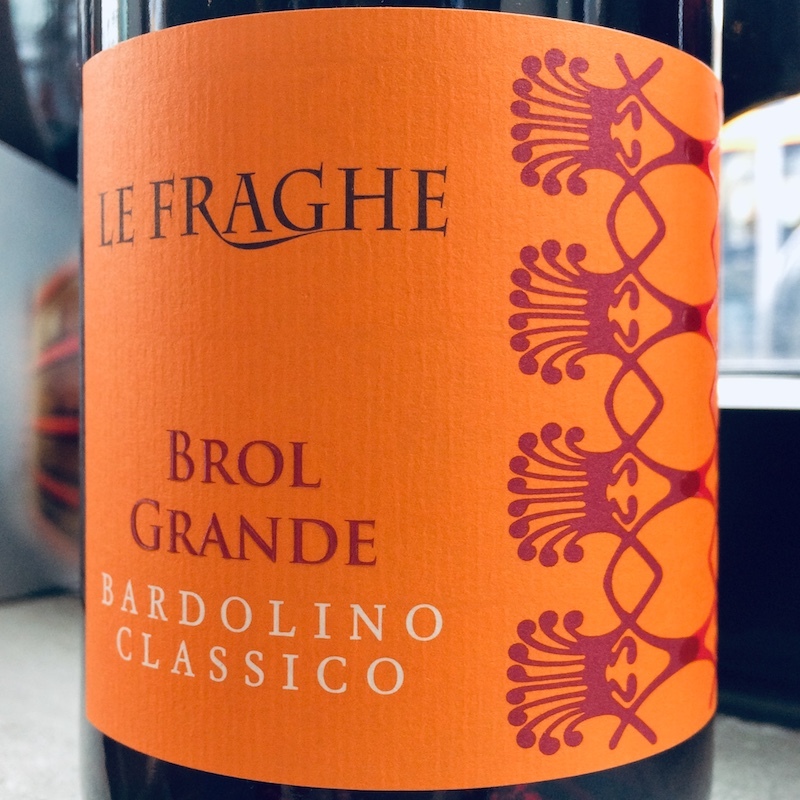 2016 Le Fraghe "Brol Grande"